The main focus for the trainee would be our 6 acre walled garden, which was built by Samuel Wyatt in the 1790s. Although built as a productive garden, we intend to revitalise this space and recognise different eras of the garden in a project we are calling the “Walled Garden Renaissance”. This will involve some landscaping, planting, design, propagation and plant care. The gardens around the Hall itself feature Italianate formal parterres designed by William Nesfield, as well as a very interesting arboretum with some national champion trees. 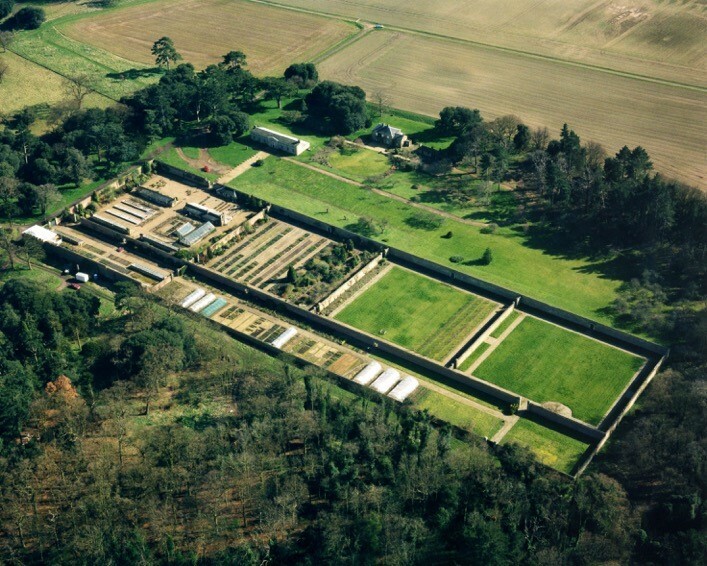 Holkham Hall sits within an English Country landscape heavily influenced by William Kent. Our archives also suggest that “Capability” Brown and Humphry Repton had involvement, but to what extent, we cannot prove. We do have the original Red Book from Repton, which is believed to be his first. There is a great opportunity to experience a good spectrum of skills at Holkham. We have a large grass care commitment during the visitor season. We use ride-on and pedestrian mowers (rotary and cylinder), along with strimmers, to meet these demands. 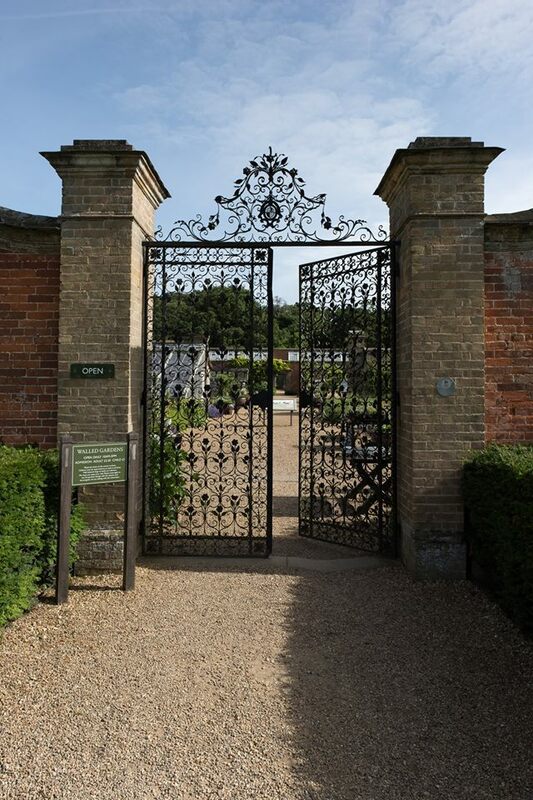 In the Walled Garden, we attend to more seasonal tasks, including pruning, propagation, raising seedlings, producing vegetables/fruit and cut flowers (for the Hall and our restaurant), bulb planting, and working with school groups. 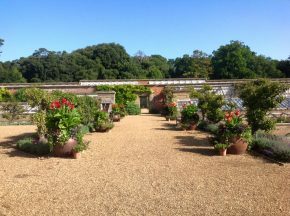 We also produce our own compost, complete most of our own machinery repairs/maintenance and sell plants raised from our own propagules within the Walled Garden. In the Walled Garden, we rely on an ever-growing team of volunteers to help meet our labour demand, so a trainee would gain experience of working with and managing volunteers. We help with a number of events across the estate, including a food festival and our annual plant fair. The business model is indicative of how a lot of modern estates and gardens are run today and would be a good grounding for any budding horticulturalist. Ease of access: The nearest train station is King’s Lynn (approximately 23 miles away). The Norfolk Coasthopper bus runs from King’s Lynn and Hunstanton to Sheringham and has two stops at Holkham. 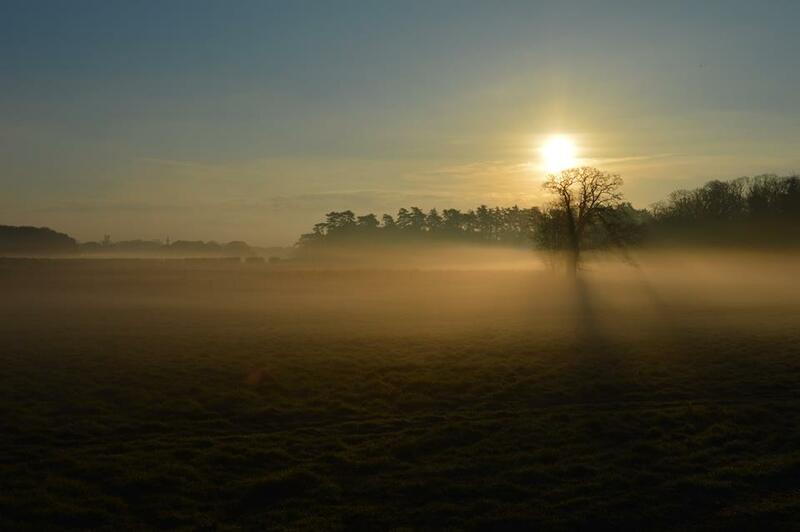 Holkham is two miles west of Wells-next-the-Sea, a seafront town with supermarkets, banks and other amenities. Accommodation: We could offer accommodation in the form of a room in a shared house on the estate. The trainee would be expected to meet some of the costs here, dependent on the agreed payscale.